mobietec obtained this certificate in 2010. Because of the streamlined and controlled production processes, we work much more efficient. Through the serial number, provided on the article, every step in the production process and even afterwards can be followed. “Confirmity of Production”. 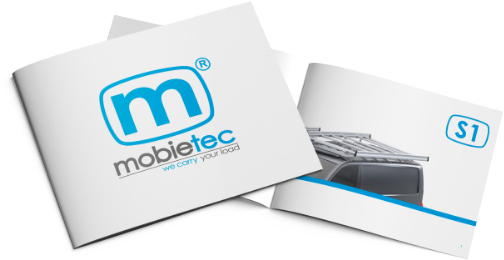 Since 2010, mobietec is an authorized constructor, recognized by the Belgian government. Our glass racks have been tested according to this “European Best Practice Guideline on Cargo Securing for Road Transport”. This guideline describes, among other things, the appropriate way for load securing. Our glass carriers have also been subjected to this “European Best Practice Guideline on Cargo Securing for Road Transport”. These are the famous dynamic tests, carried out outdoors. The glass carrier was extremely heavily loaded and in the most extreme conditions, the rack, as well as all fixations, must remain intact. This guideline mainly concerns the safety of the vulnerable road user. Already with the design of the product, this must be taken into account.